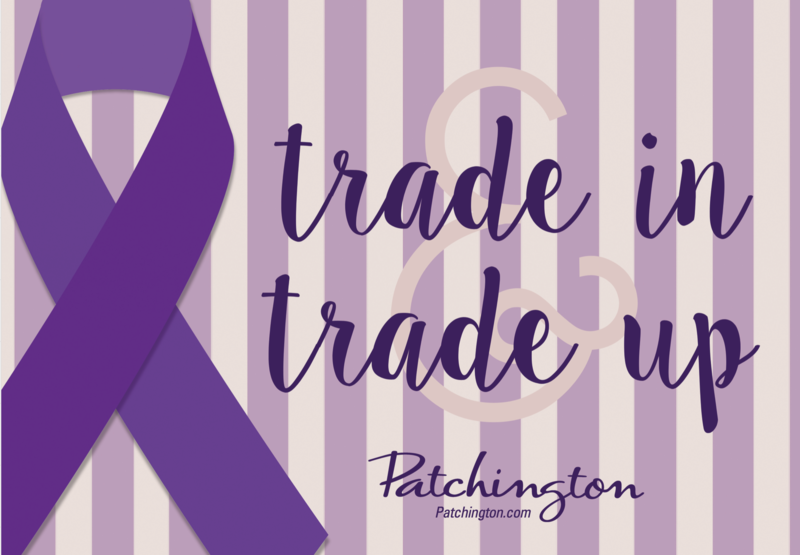 Trade-In & Trade-up at Patchington to Support Victims of Domestic Violence! 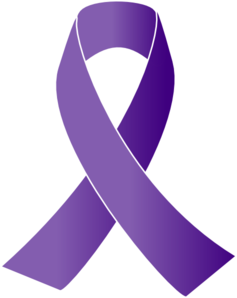 Patchington is proud to partner with domestic violence centers across the state of Florida, year round, to bring awareness to domestic violence and support the community. With domestic violence being a persistent problem in society, Patchington at The Village Shops is pleased to do their part locally, to give back to victims directly affected in the Naples area. Each year, Patchington engages in a number of efforts to support local victims, the most popular being their bi-annual Trade-In Events. At the Trade-In Events, Patchington serves as a collection site taking in gently used clothing, personal care item, and/or a $10 donation for domestic violence organizations. In exchange for generous donations to selected organizations, customers will receive 25% off their entire purchase at Patchington. Tuesday, October 16th through Monday, October 22nd, Patchington will be hosting their fall Trade-In Event. 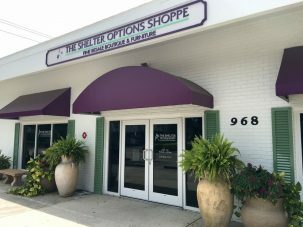 The beneficiary of this event is The Shelther Options Shoppe of Naples, a support arm of The Shelter for Abused Women & Children and a certified domestic violence center. 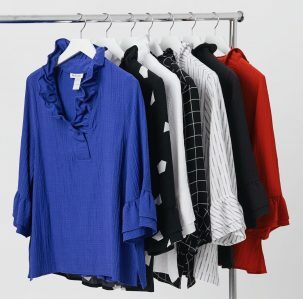 With the transition into fall quickly approaching, there is no better time to clean out those closets and donate lightly used clothing to support a worthy cause. 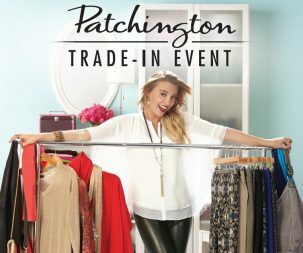 Head in-store with clothing and monetary donations, shop Patchington’s new arrivals, and receive 25% off your purchase! Patchington is located on the north side of The Village Shops in suite 204. For more information about the Trade-In Event, please call the boutique at 239-434-7182.